In Bali you can find absolutely everything: a cheap house in an Indonesian style, luxurious villa, a field not very well placed but not very expensive, or you can build a house itself according to his ideas, a field well placed but more to be able to build a business. 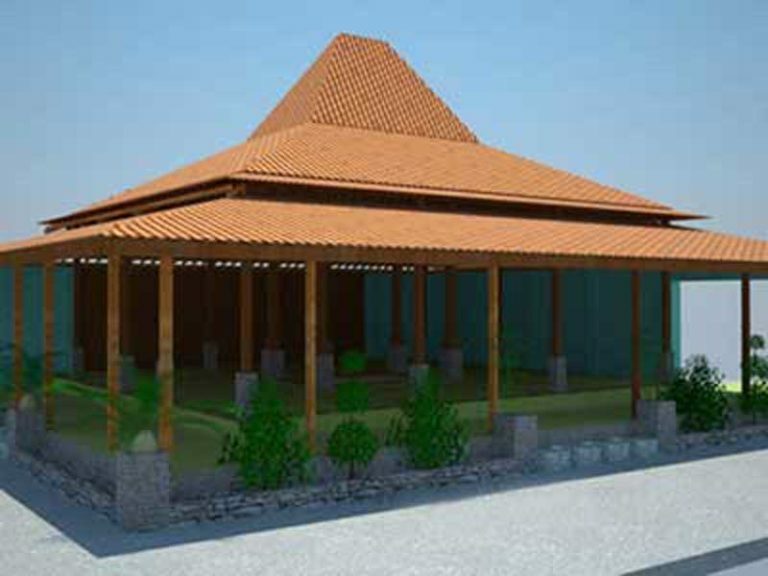 However buy or build a house in Bali can be an adventure. 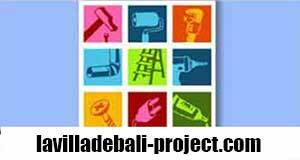 Fortunately we are here to help you, to show you the construction land, houses, plans to build your home, but also to explain the Indonesian laws that apply to a purchase of land, house or building. 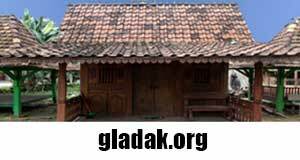 In addition we specialize in finding us traditional houses Joglo Limasan Gladak and construction from the traditional houses of exceptional villas. 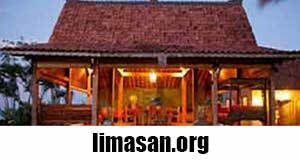 A house in a tropical atmosphere between 28 and 32 throughout the year, in a region of Indonesia and the people are welcoming and friendly, with a very rich Hindu culture where life is still cheap, relaxed and very pleasant. 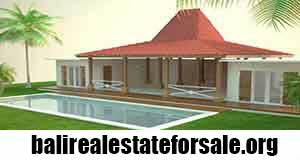 Several projects will be presented for you to rent or build inhabit. We use the most noble materials and the most modern construction techniques.